Read this article to grab the best way to free download Demi Lovato songs/music videos with no effor at all. Only 22 years old, Demi Lovato has obtained a great achievement in music market. She debuted as a child actress and released her first music album Don't Forget in 2008, which was cretified gold by RIAA for over 530,000 copies sale. 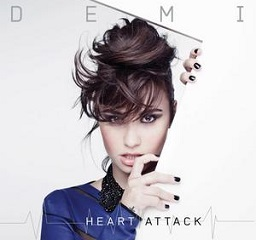 Successor to the good start, she released the second album Here We Go Again in 2009, third album Unbroken in 2011 and fourth album Demi in 2013, the lead single Heart Attack of which become Lovato's first song within top 10 on Billboard chart. So far, Demi Lovato has won 54 music awards, including MTV Video Music Award, People's Choice Awards, Billboard Touring Awards etc. Have great interest in Demi Lovato and her songs? This article will show you how to free download Demi Lovato Songs with a helpful music downloader. How to Free Download Demi Lovato Songs? WinX YouTube Downloader - Download Demi Lovato songs/music videos from 300+ sites. 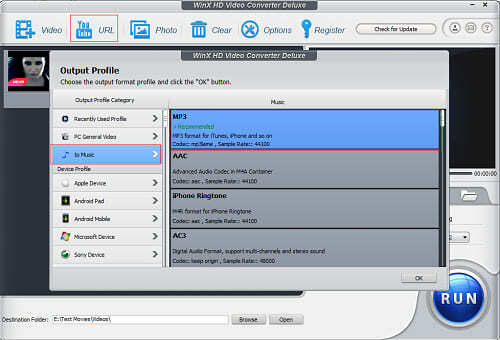 WinX HD Video Converter Deluxe - Download/convert Demi Lovato songs to MP3/FLAC at will. YouTube is an awesome place to enjoy music stars songs, such as Shakira, Katy Perry, Jennifer Lopez, of course Demi Lovato. Besides official music videos, live performance, fan-made videos, cover videos of Demi Lovato songs are gathered in this biggest video-sharing website. Apart from YouTube, there are a number of similar online-video sharing sites collect hit singles, ablums and playlists of Demi Lovato. However, most of those sites don't offer a service to free download videos directly so that it is necessary to get help from a professional online music downloading tool for Demi Lovato songs free download. WinX YouTube Downloader, this handy free online music (video) downloader for Windows 10/8/7/Vista/XP, can help you free download any SD/HD Demi Lovato music videos in MP4, WebM, FLV, 3GP from YouTube, Vimeo, Dailymotion, VEVO, MTV and alike sites (300+ in total) in a flash. What's more, it is absolutely clean and safe without any third-party plug-ins or bundled adware, malware or malicious threads. Download and install WinX YouTube Downloader on your computer and follow the steps to free download music videos of Demi Lovato songs. 1. Open WinX YouTube Downloader and tap "+ URL" icon on navigation bar. 2. Search music video of Demi Lovato you want to download on YouTube or other supported sites, for example Cool for the Summer. Copy and paste video URL to address bar. Click Analyze. The video info including title, duration and selections of different resolutions, formats, sizes and code are shown a couple of seconds later. Check one and click OK.
3. Tap Browse button to set target folder for saving downloaded video. Hit Download button to start Demi Lovato songs free download. If you prefer to download Demi Lovato songs MP3 for listening beautiful melodies on the move, the upgrade version of WinX YouTube Downloader – WinX HD Video Converter Deluxe can meet your requirement. It is versatile YouTube video downloader and converter to enables you to free download Demi Lovato songs videos from YouTube and extract MP3 or other popular audio formats for example FLAC from those music videos. 1. Tap "YouTube URL" icon. 2. Copy and paste Demi Lovato songs video URL to address bar. 3. Tap Analyze to get video versions. 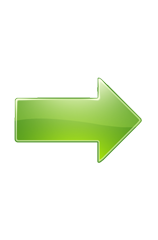 Select one version and check Auto convert. 4. Get To Music output category and choose MP3. 5. Tap "RUN" button. You will get Demi Lovato songs MP3 a few minutes later. Tip: WinX HD Video Converter Deluxe enables to convert YouTube videos to lossless audios like WAV, FLAC, ALAC and iPhone ringtone. It also can download and convert YouTube to MP4, AVI, WMV, MOV video formats and portable devices, iPhone, iPad, Samsung, HTC, Google Nexus etc. • Download any MP4 music videos in SD/HD from YouTube, Vimeo, Dailymotion, MTV, VEVO and similar sites in a flash. It also provides other format options, FLV, WebM & 3GP. 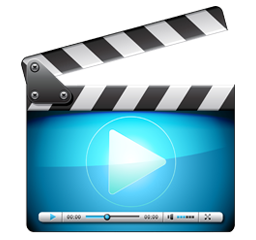 • Convert music videos to MP3, AAC, AC3, WAV, FLAC, iPhone Ringtone (M4V) with hi-fi audios or other mainstream video formats (AVI, WMV, MOV, MPEG) and devices (iPhone, iPad, Android, Windows Phone, PS3/4, Xbox) at a sharp speed.